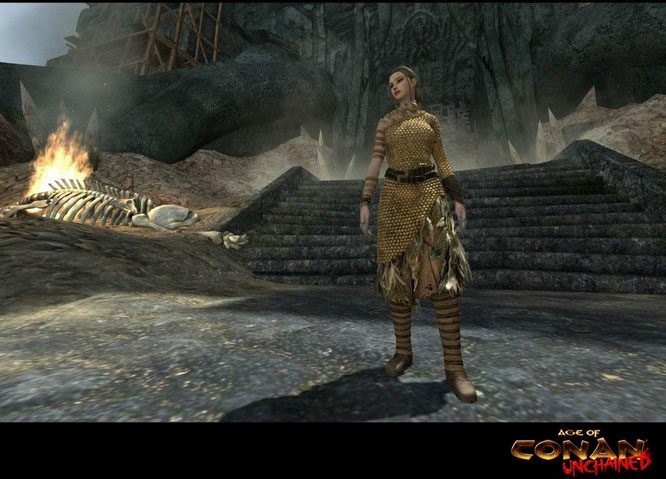 Age of Conan is one of the many MMORPGs that had a very rocky start, resulting in a severe loss of player base, numerous server merges and a lot of unhappy people. Things have changed though, as Funcom didn’t give up and continued improving the game, turning it into a very enjoyable experience. 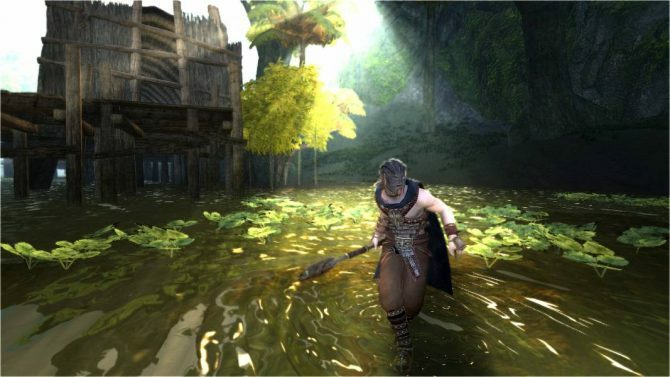 With the new high-budget Conan the Barbarian movie in the pipeline, Funcom is aiming to cash-in the results of all that hard work by going free to play, or more precisely, by implementing the hybrid business model that’s proving quite popular and successful between developers of MMORPGs that haven’t been exactly a hit as pay to play. People are now able to chose between paying a monthly subscription fee and accessing most of the game’s contents without further transactions, or playing for free, with some of the features to be unlocked through a cash shop and being able to access only four of the twelve classes. The comparison between free and paying players can be found on the official site. 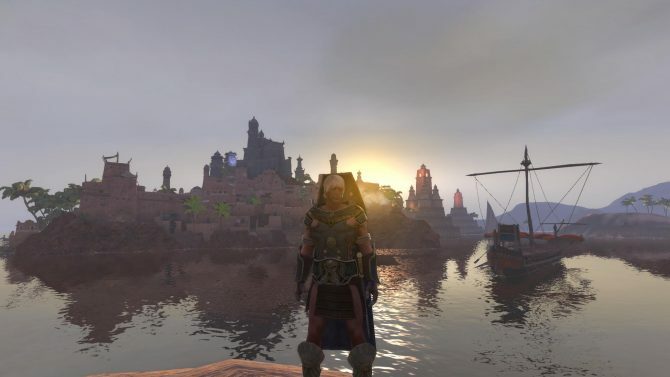 New features implemented yesterday include Vanity armor slots and two new solo level-scaling instanced dungeons: “The Breach” and “The Forgotten City”. Perspective returning players can check the slew of new content implemented since launch in this overview, or give a look the new trailer below. I’m quite tempted to pull out my old collector’s edition disks and check the status of my Aquilonian Guardian. 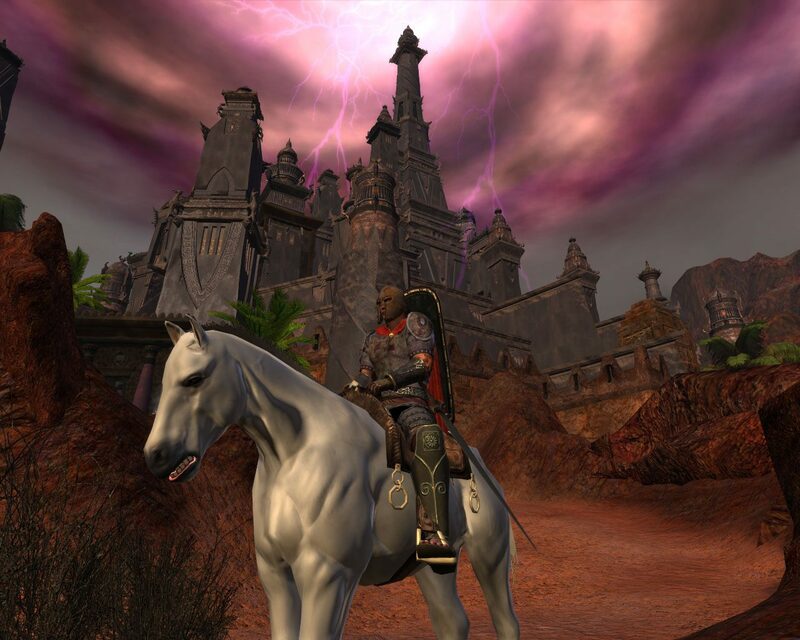 I had fun times with him and considering all the new content I’m definitely hearing the wild call of Hyboria.